Yochanan Gol looks at his uncle’s tombstone in dismay. A huge black burnt circle marks his grave, remnants of a torching that has blacked out the date of his birth and passing. “This is the new tombstone that I had just purchased to replace the original that they smashed into bits,” he explained in an interview with Tazpit News Agency last week. 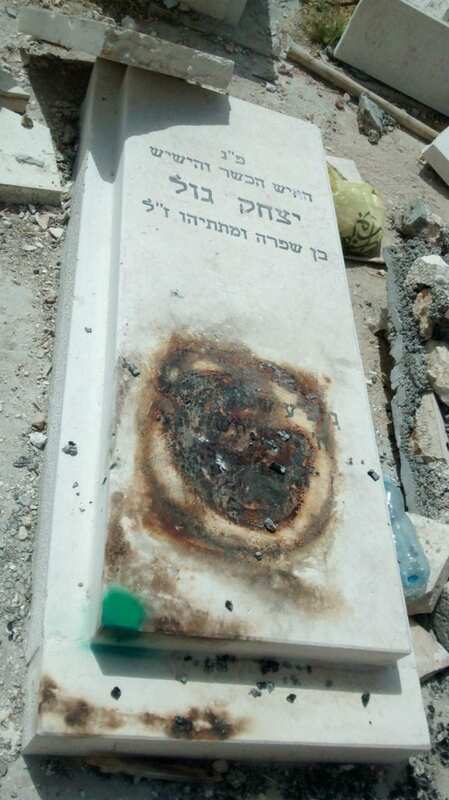 Gol’s uncle’s grave is among the dozen or so that have been defaced – either shattered or blackened by fire – in attacks on the Afghan Jewish section of the Mount of Olives cemetery by Palestinians from local neighborhoods nearby. Plastic bags full of garbage and baby diapers can also be seen on the tombstones. 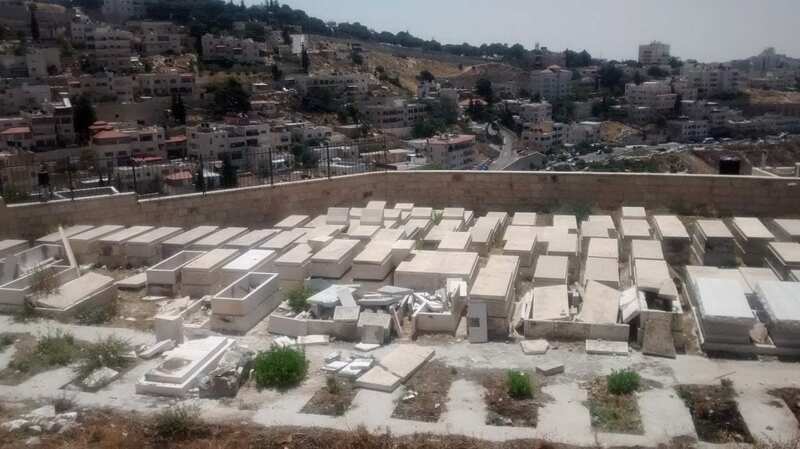 Less than a month after Gol’s uncle was buried on the Mount of Olives in April, his tombstone had been demolished. 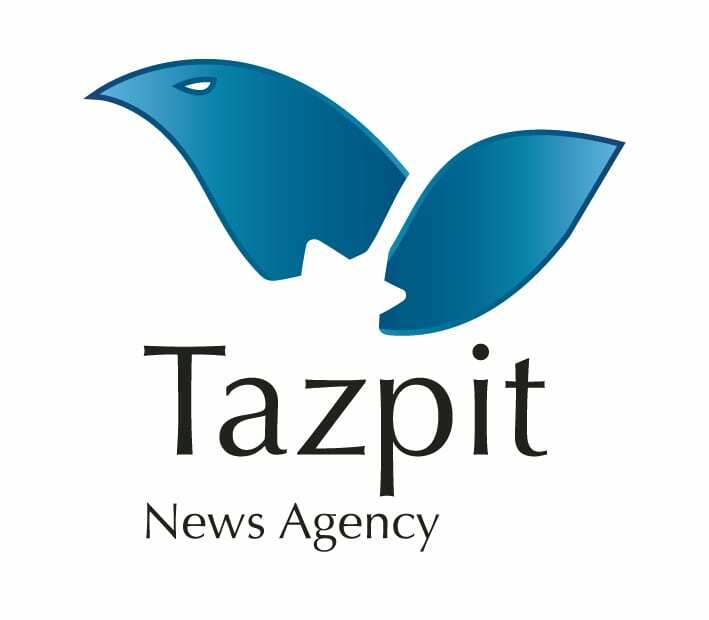 “I’ve been living here for 19 years on the Mount of Olives and these attacks are ongoing,” said Jerusalem city council member, Aryeh King to Tazpit News Agency. “This current attack is one of the worst that I’ve seen on this cemetery,” he said. The Mount of Olives is the oldest Jewish cemetery in the world, with 150,000 to 200,000 graves that include ancient prophets, state leaders, revered rabbis, among other important figures and simple folk. They are buried in the different plots according to different origins that include Yemenite, North African, Persian, Babylonian, Georgian, Galicia, Ashkenazi, Hassidic, and others. For 3,000 years, the Mount of Olives has been the preferred site for burial because Jewish tradition dictates that the resurrection process during the Messianic days will take place on the mount. King David’s son, Absalom is buried there as well as the prophets, Haggai, Zechariah, and Malachi from Biblical times. However, under Jordanian rule, the destruction was much worse – massive and systematic desecration of the tombstones took place from 1948-1967. The Jordanians erected a gas station on the ancient graves and also attempted to pave a road through the cemeteries. Some of the tombstones were used as paving stones for Jordanian army camps and a new hotel. By 1967, around 38,000 tombstones had been smashed or damaged. Under Israeli rule, large sections of the cemetery have been rehabilitated and restored. Indeed, visitors coming to pay respects to their loved ones often request security escorts provided by Israel’s Ministry of Housing and Construction during visits to the Mount of Olives. In addition to the tombstone vandalism, stone-throwing at cars and other attacks during funerals have been frequent occurrences over the years. 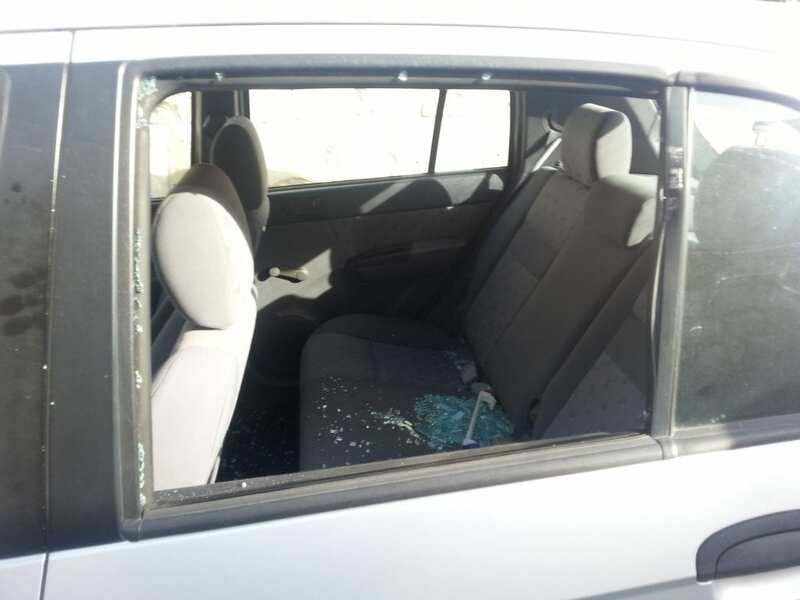 Following the continued tombstone vandalism and rock-throwing incidents, members of Israel’s Knesset last week called for stronger security measures throughout the mount.